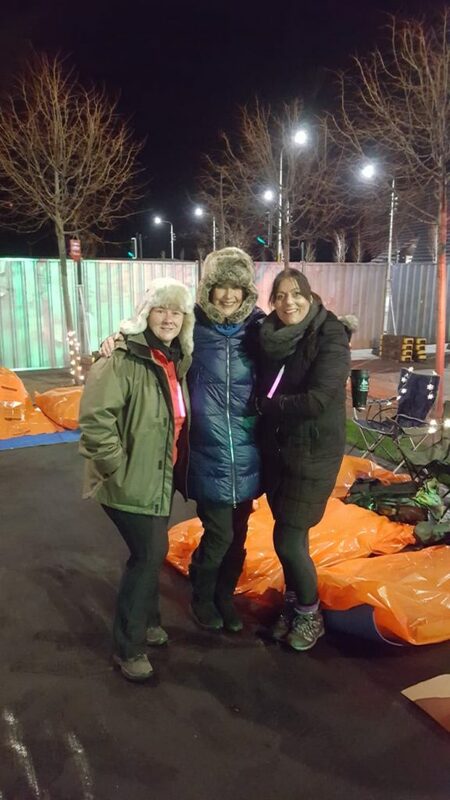 Claire McNally, Joy Dunlop and Yvonne McKinlay braved the wintry conditions to sleep out in Slessor Gardens, Dundee for Social Bite. Hillcrest’s kindhearted staff raised over £12’000 last year for a range of local charities and projects. The money was raised through various initiatives taking place throughout 2018 to support a number of charities working to make a difference. These included Save the Children, Macmillan, Ninewells Children’s Hospital, Alzheimer’s Society, Dundee Foodbank, Children in Need, Togs for Tots, the Brain Tumour Charity and Maggie’s Dundee. Coffee mornings held in support of cancer support charities Macmillan and Maggie’s Centre raised £267 and £200 respectively, while staff at Hillcrest’s Dundee HQ raised £128 for Save the Children by donning their finest festive jumpers. A ceilidh in support of the Brain Tumour Charity also raised £2000. One member of staff literally went the extra mile, completing the Stirling marathon to raise £2000 towards a pocket map that will outline Dundee’s various support services for those in need. 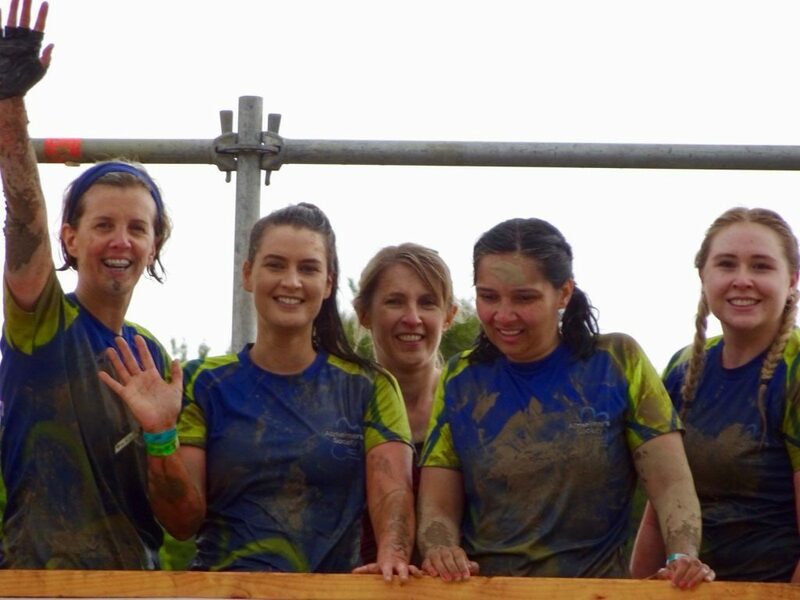 Staff bedding down for the Social Bite sleep-out in Slessor Gardens generated £2000, while the Hillcrest Hotshots team threw themselves into muddy mayhem as part of Tough Mudder, raising over £1500 for Alzheimer’s Society. One of Hillcrest’s members of staff, Amera Sajid took her charitable efforts one step further – not just raising £1000 for Syrian refugees, but also travelling to Lebanon to help hand out aid packages. Some of the fundraising efforts also included item donations, which were distributed to those most in need. A toiletries appeal garnered around £300 worth of goods, which were packaged and distributed over Christmas to those suffering from homelessness. The going got tough but it wasn’t enough to stop Wendy Miller, Claire Balneaves, Kirsteen Beeching, Laura Shepherd and Molly Seivwright of the Hillcrest Hotshots!